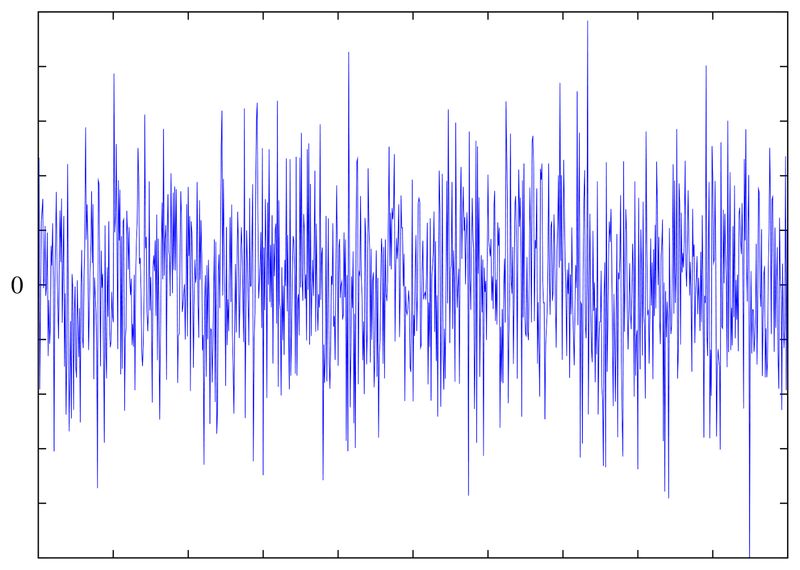 Have you ever heard of the term “white noise?” It’s used by broadcasters to blank out unwanted sounds on radio, television, and satellite programs. On its own, it sounds like a lot of static, but when it’s applied to a recording, the white noise gets rid of irritating sounds and unwanted frequencies. We use “white noise” when we want to block out other sounds too. If workers are drilling in the street outside our homes or offices, we may increase the volume of our televisions or radios to cancel out the drilling noise. Or if we’re in a building where we can hear people talking in the next room, we might put a fan on to cancel out the sound of their voices. That would be white noise too. There’s a lot of white noise in the world and in people’s hearts and spirits. The white noise that we've created with our lives has cancelled out Christ’s Voice. We make important choices without even consulting Him. We worship without even focusing on Him. We express our faith without even reading, knowing, or applying His Words. We've cancelled out Christ with all of the distractions in our lives. He still speaks His challenging words to us, but we’re either not hearing Him at all or we've distorted His words to suit our own ideas, opinions, and culture. We’re afraid to listen to Christ’s Truth because He will radically change our ideas. We’re afraid to follow His Way because we want to keep things going our way. We’re reluctant to accept His Life because our lives will no longer be our own. So instead of listening to Christ or hearing the Gospel, we create white noise to block out His irritating words and uncompromising demands. We want Jesus to be meek and mild – meek enough to mold Him our way and mild enough not to meddle in our lives. The challenge that we face today and every day is this: how can we block out the world’s white noise and really listen to Jesus? Dear Lord, we have failed to follow You completely. We are guilty of letting the white noise around us to block You from our lives and changing our ways. Help us to refocus our hearts and minds so that we will actually listen to You. In Jesus’Name, Amen.